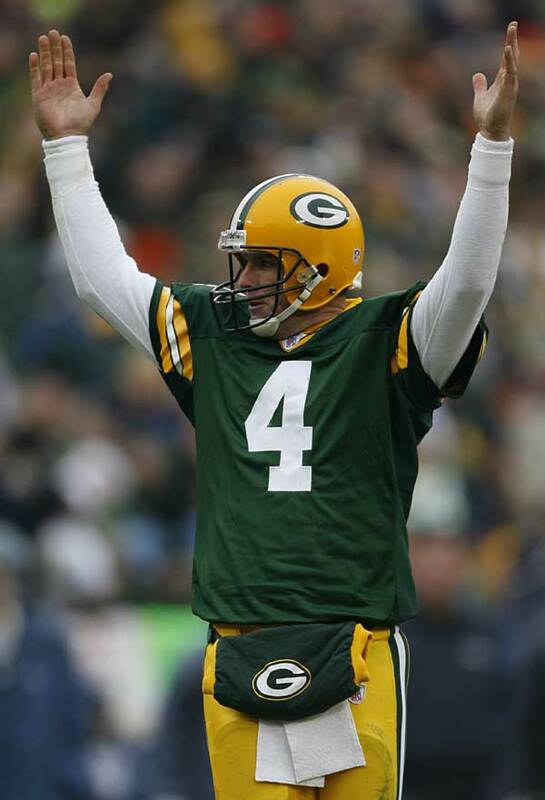 Brett Favre. . HD Wallpaper and background images in the Green 만, 베이 Packers club tagged: green bay packers brett favre.